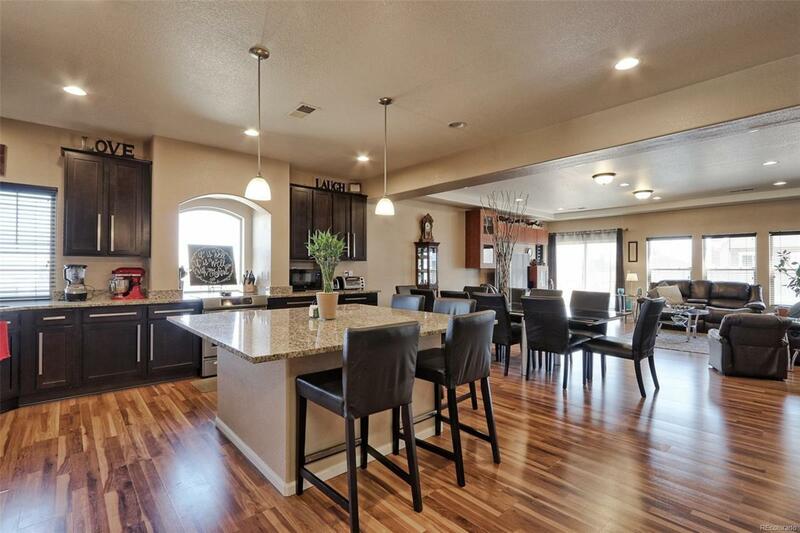 Beautiful ranch home in Henderson in Stillwater Neighborhood! 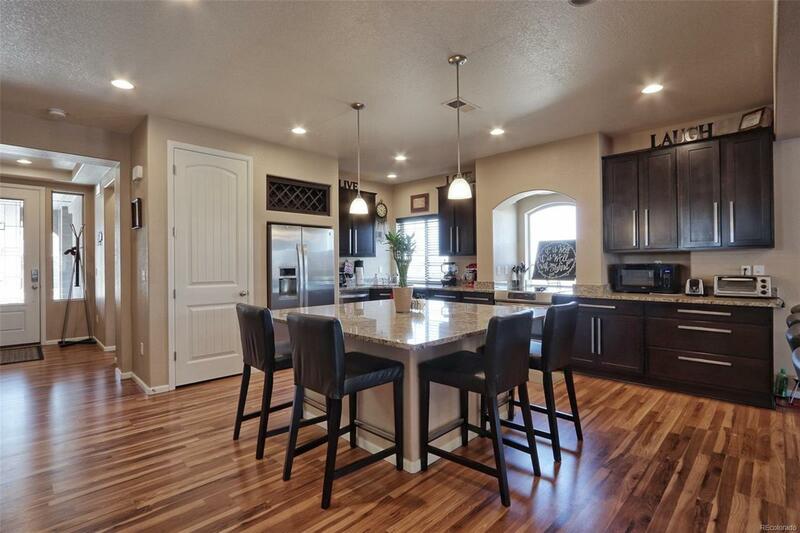 Open kitchen, 6'x6' center island with granite & lots of counter space, cabinets, pantry, wine rack, appliances included, engineered wood flooring. Kitchen opens to dining room & cozy family room with IKEA ent. center. Master suite includes a retreat w/fireplace & walk in closet, double sinks, w/center cabinet, and walk-in shower & access to back yard. Main floor laundry. 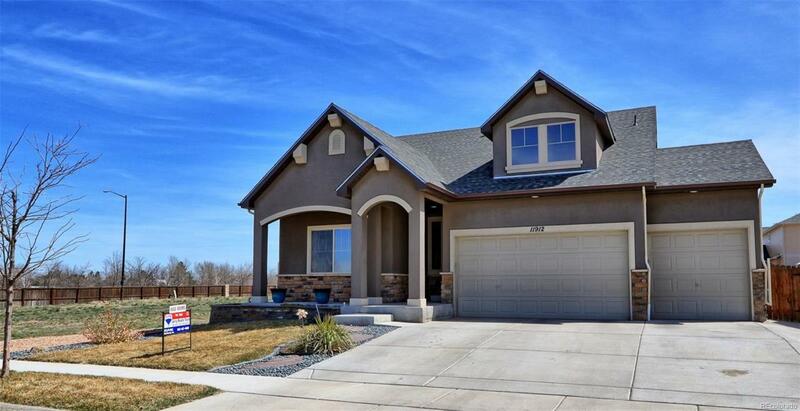 Builder finished upper level bonus room features a large loft & spacious bedroom w/full bath & walk-in closet. Main floor has an additional bedroom/office next to full bath. Basement is partially finished w/large bedroom & bath. Plenty of opportunity for expanded living space, basement has added electrical panel. Backyard features a stamped patio great for lounging & outdoor entertaining & detached storage shed. The 3-car garage features a deep 3rd bay. Water softener system. 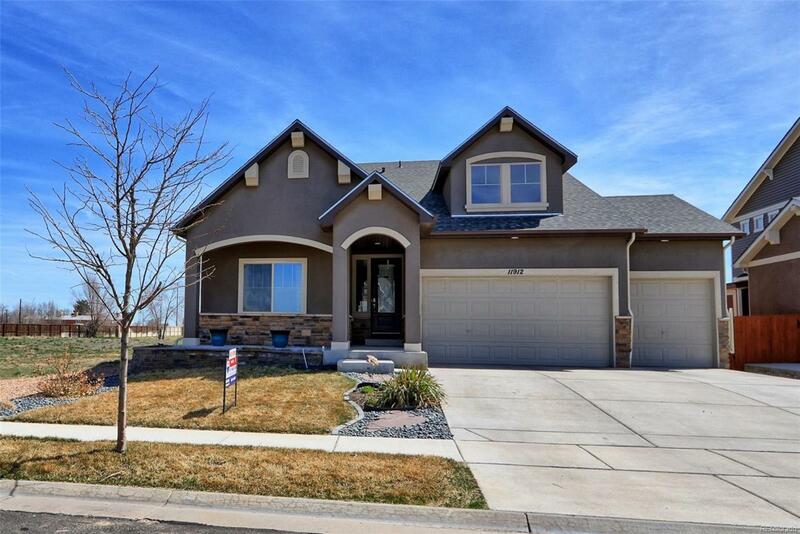 Open space to the north of home w/plenty of parking space. Lots of room!